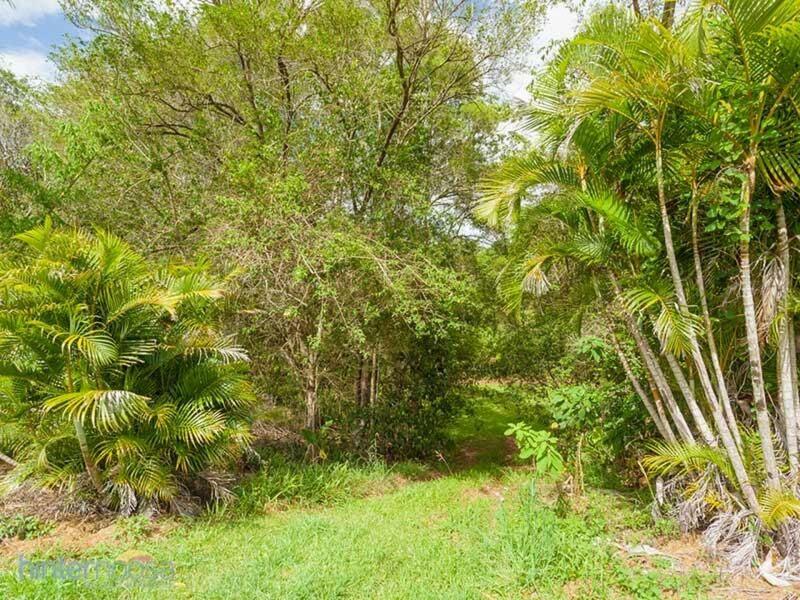 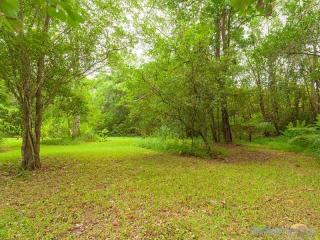 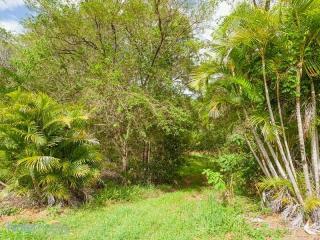 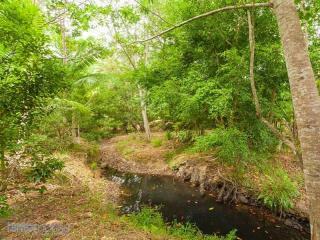 This is a very special 3 acres of land and a unique opportunity. 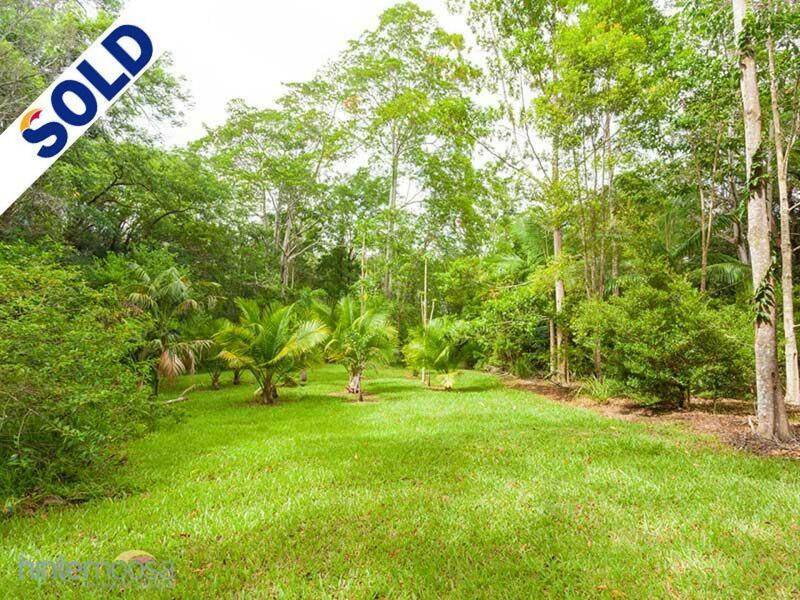 Total privacy with a long 150 metre street frontage, in a corner position. 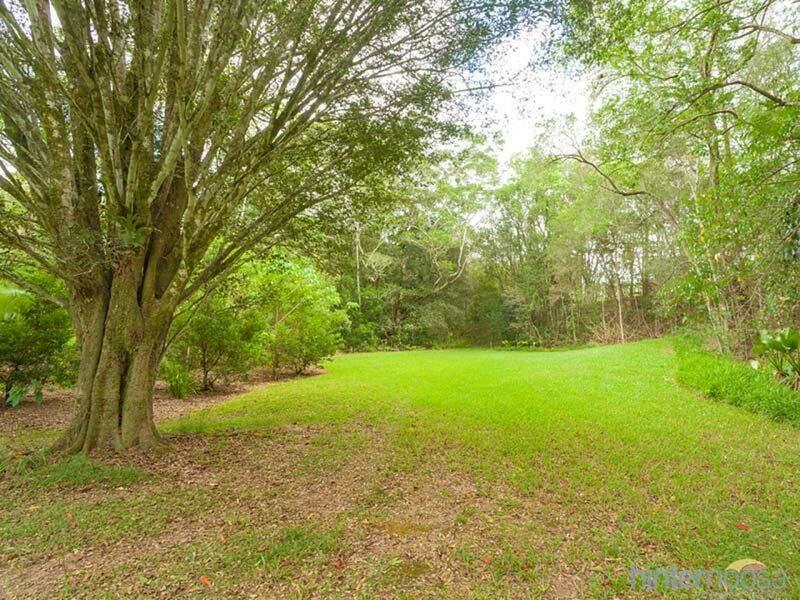 An open flat grassed area is perfect for a slab type house construction. Or if you want, elevate to get a view over your own rain forest parklike setting with the beautiful rocky creek, open lawns and revegetated areas. 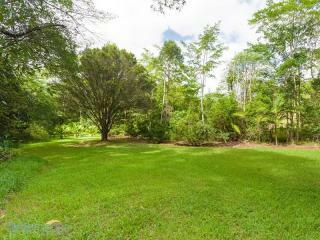 There is even a totally separate, private location on the property, which is perfect for a studio. 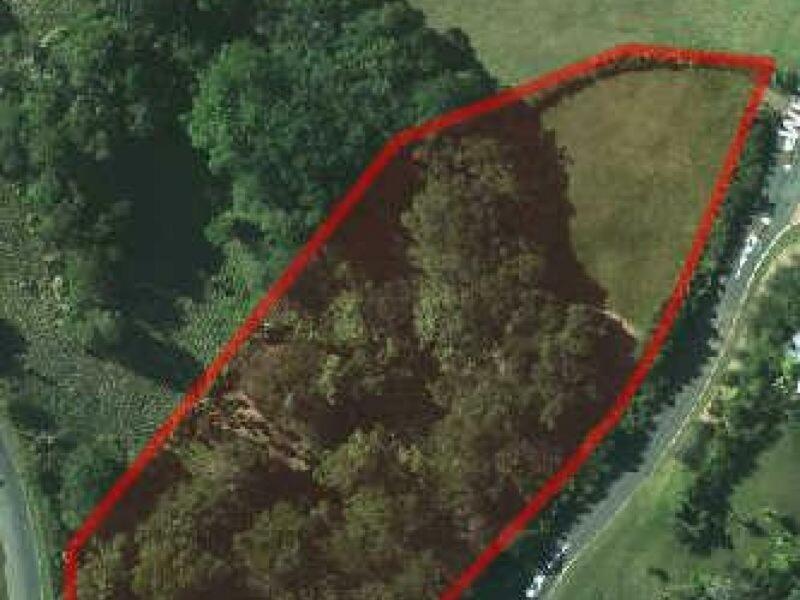 The current owners had the foresight, years ago, to commence the establishment of a fruit orchard and now 8 years on, the orchard is fruit bearing and very productive. 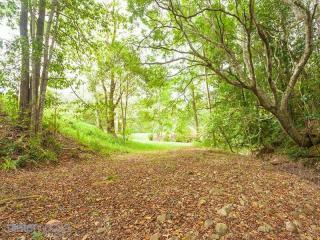 In a area of quality properties and a quiet and peaceful neighbourhood. 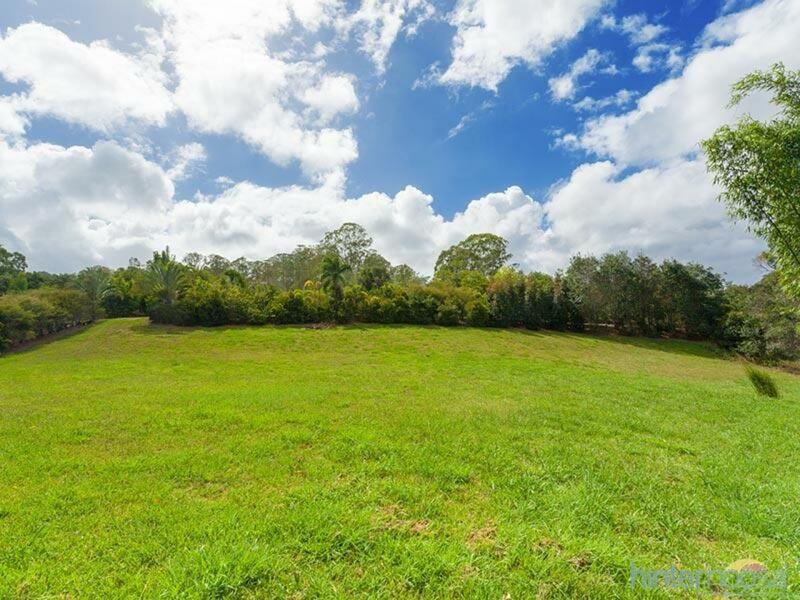 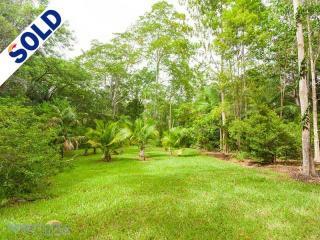 A beautiful and picturesque setting, all this and only minutes to eumundi or cooroy . All that is needed is you and your imagination.